Australia's mining industry works very closely with a range of other sectors, in particular mining equipment, technology and services (METS) companies. An expert recently called for greater cooperation and cohesion between the sectors for the overall economic benefit of Australia. "[They] already work together on a daily basis to support and reinforce each other's operational activities." In an interview with Australian Mining, Dr Vanessa Guthrie, chair of the Minerals Council of Australia, said the mining and METS sectors drive innovation and investment, provide significant employment opportunities and contribute most of the country's export earnings. "[They] already work together on a daily basis to support and reinforce each other's operational activities," Dr Guthrie said. "By collaborating and partnering at an industry level we can ensure mining and METS continue to innovate and grow – and that, in turn, will help secure Australia's economic prosperity into the future." According to a Deloitte Access Economics report, the mining and METS sectors generated more than $230 billion for the Australia's economy in 2015 to 2016 (about 15 per cent of the country's total GDP), and employed over 1 million people (more than 10 per cent the workforce). Mining and METS companies contribute a combined 15 per cent of Australia's GDP. Dr Guthrie said the country's standard of living relies heavily on the mining industry maintaining its competitiveness globally. "Australians depend on us being more productive and delivering our products more efficiently to market," she said. "Collaboration between METS companies and our resource companies is vital to maintaining our global economic position. METS companies are able to be more agile and test new ideas so resource companies can rapidly adopt them in a commercial framework." "Australians depend on us being more productive and delivering our products more efficiently to market." SRO Technology is proud of the strong customer relationships it has developed within Australia's mining sector. 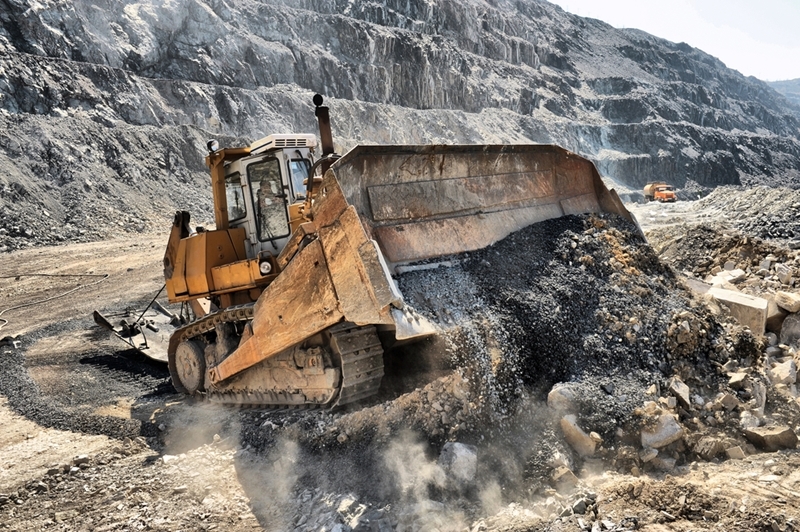 From tramp metal detection to belt weighing technology, the accuracy and performance of mining measurement equipment is an essential aspect of the operation. The experts at SRO can offer advice, repair instrumentation, and install new technology to optimise your operation. Please get in touch with us today to find out more about how we can help you.